Tip To Remembering the Notes On A Stave! When I was learning piano, I found it difficult to remember what notes were on each line and space.There are 7 notes in an octave. So the notes on the lines (starting from the bottom) are E, G, B, D, F.
This one is easy because it simply spells the word 'face'. 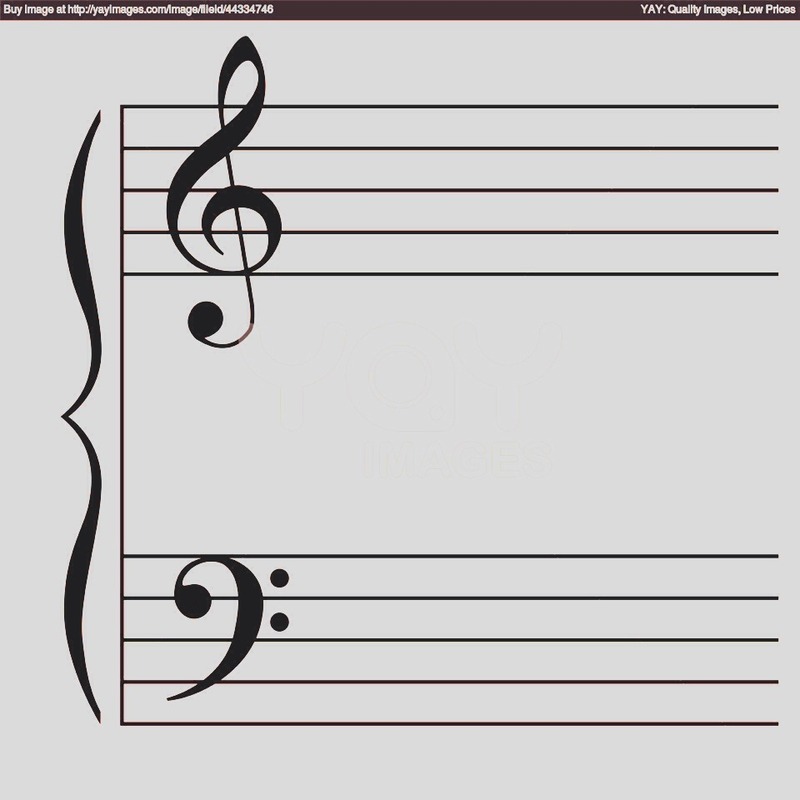 The notes in the spaces are F, A, C, E.
So the notes are G, B, D, F, A.